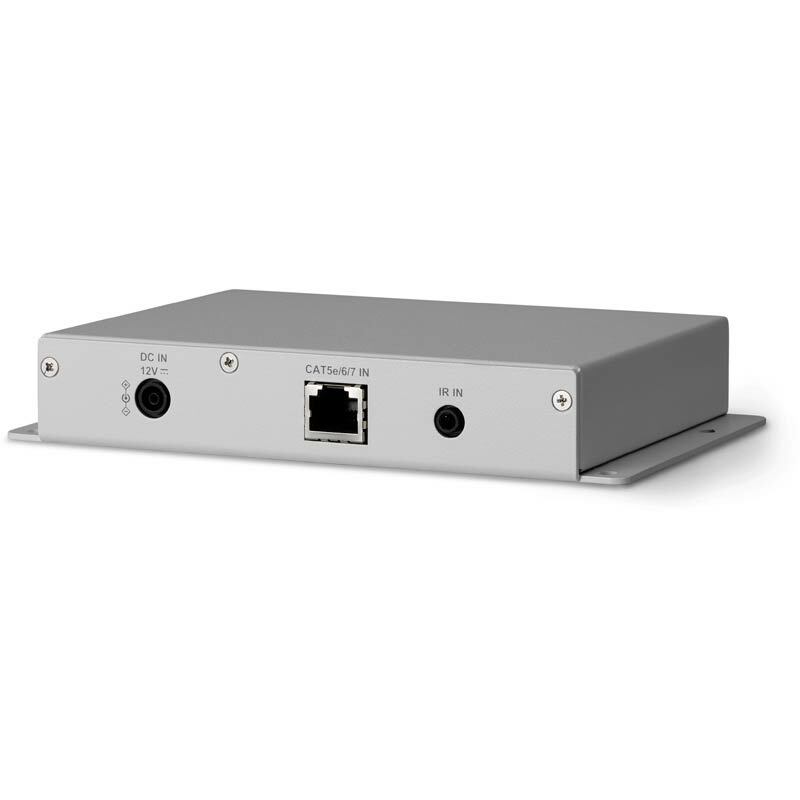 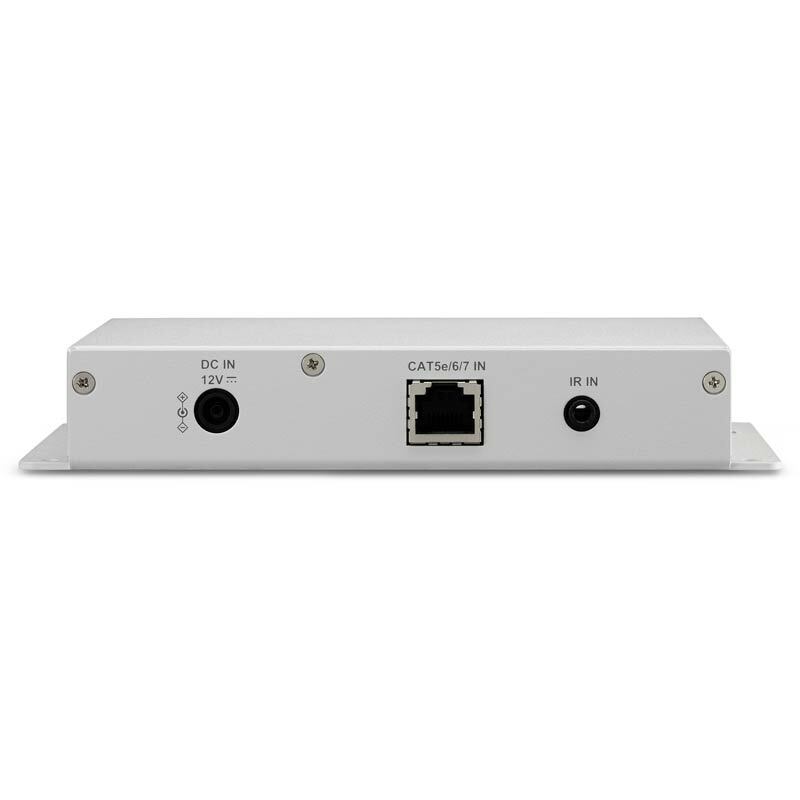 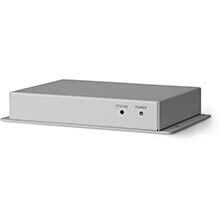 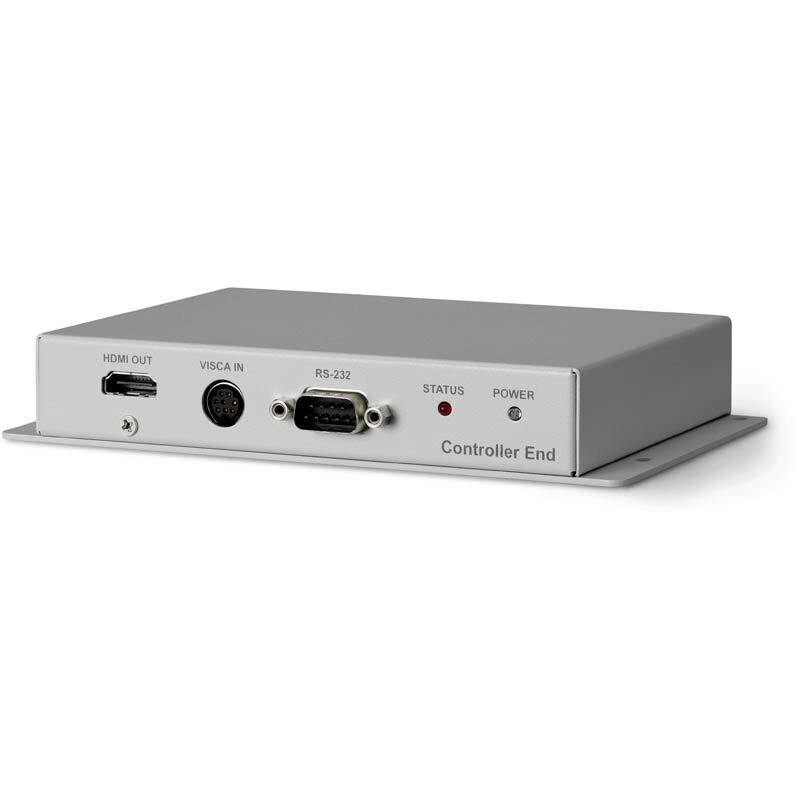 The Lumens VC-HDTX / VC-HDRX HDBaseT extension kit can send uncompressed video over a CAT 5e/6/7 cable at a distance up to 328ft/100m with the added benefit of control through the built-in IR and RS-232 connection. It supports superior video quality up to 1080p and 4K resolution. 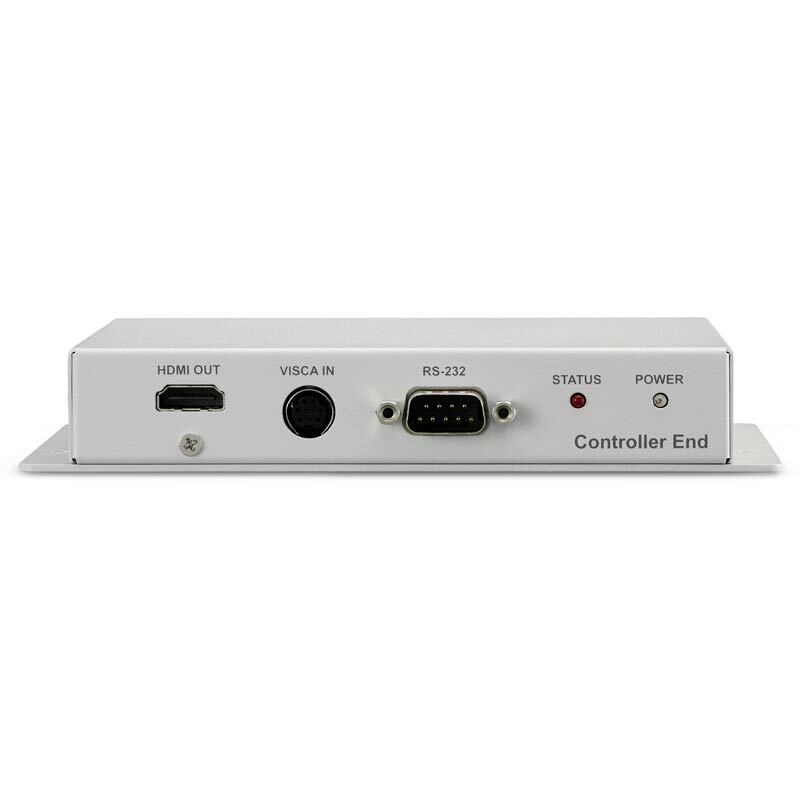 The transmitter (camera end) and Lumens VC camera can be powered by the PoE+ (48V) function of the receiver (controller end), allowing for greater flexibility in installations.